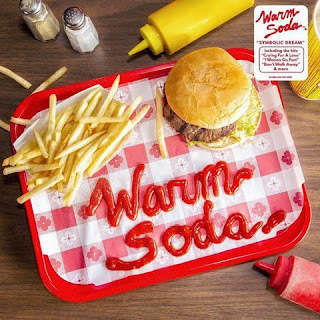 So far I wasn't really impressed with Warm Soda although they had some nice songs. Now they are streaming their new album Symbolic Dream on SoundCloud and boy it's pretty good! Think catchy The Strokes and Pulp like songs. Listen and judge for yourself.